Medical Legal Partnership – L.A.S.S.B. 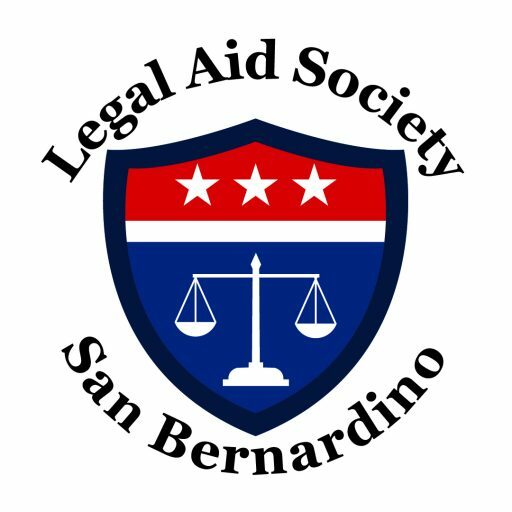 The Legal Aid Society of San Bernardino is proud to announce our collaboration with Inland Behavioral & Health Services, Inc. and the formation of the Inland Empire Medical-Legal Partnership (IE-MLP). Legal Aid will be onsite at Inland Family Community Health Center two days per week. All services provided by the medical legal partnership will be free of charge. approval of the Legal Services Corporation.